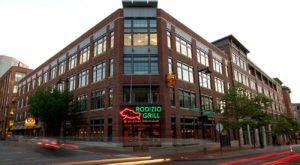 Columbus offers pretty much endless options for places to eat, so how does one choose? 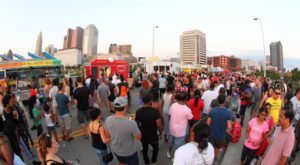 If you’d like to get to know Columbus’ food scene a little better, start by eating these long time favorite dishes. Here are 11 dishes that are so good, they’re famous! 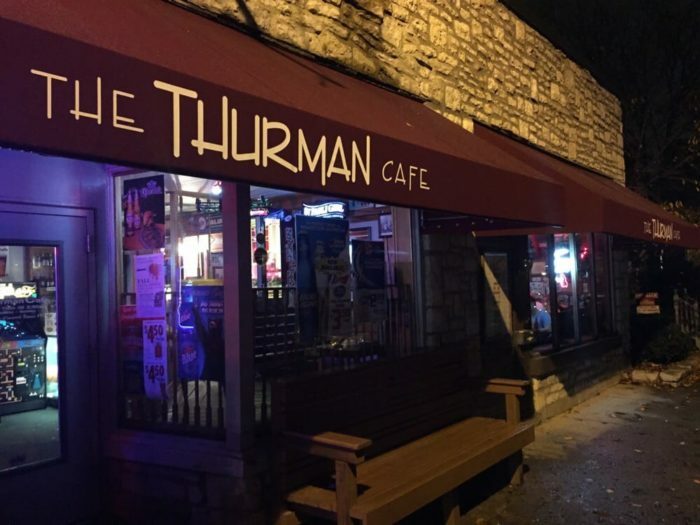 The Thurmanator is the king of all burgers. 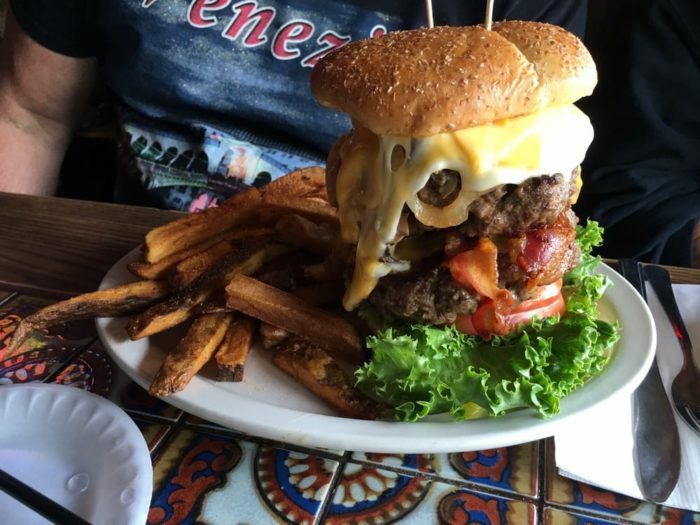 Stacked up high with two 12-ounce burger patties, bacon, ham, sautéed mushrooms and onions, cheddar, mozzarella and American cheese, banana peppers, lettuce, tomato, mayo, and pickles. Whew! That's a lot of flavor stuffed in between two buns! 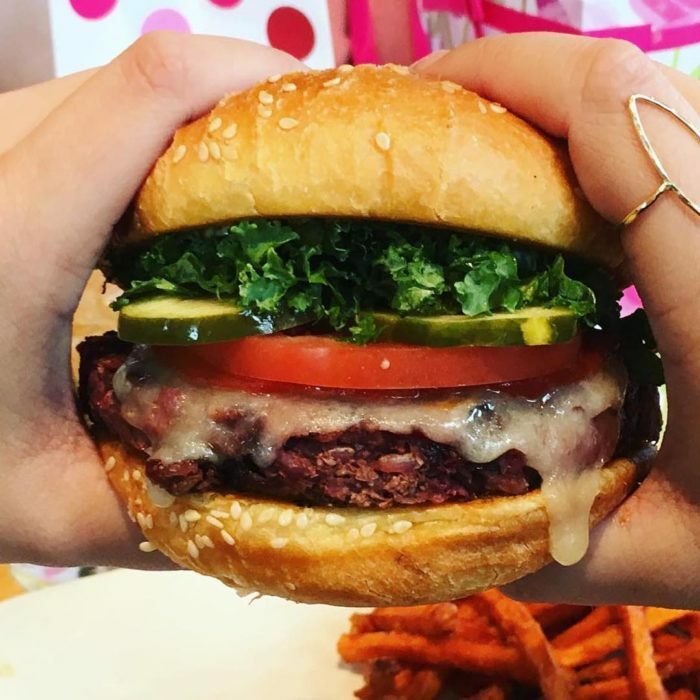 This is one burger Columbusites just can't stop talking about. Is it huge? Yes. Is it too huge? Maybe... but it's absolutely delicious, and you can always save half for an extra meal (or two). 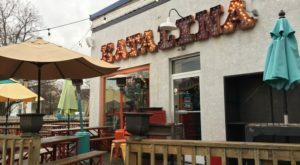 The Bahama Mama is the signature sausage of this well-known and loved establishment. It has a perfect balance of flavor and spiciness, with a great snap (that's how you know it's good!) You can get the Bahama Mama anyway you like, whether that's on a bun, or on a plate with extra sides. 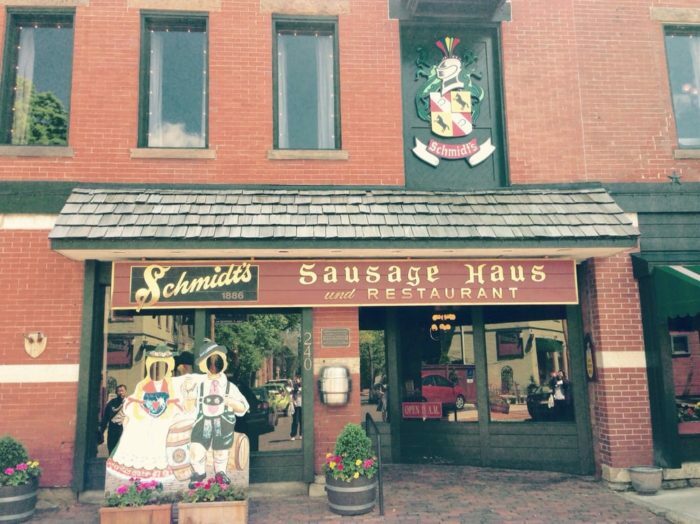 Schmidt's Sausage Haus is located at 240 E Kossuth St., Columbus, OH 43206. 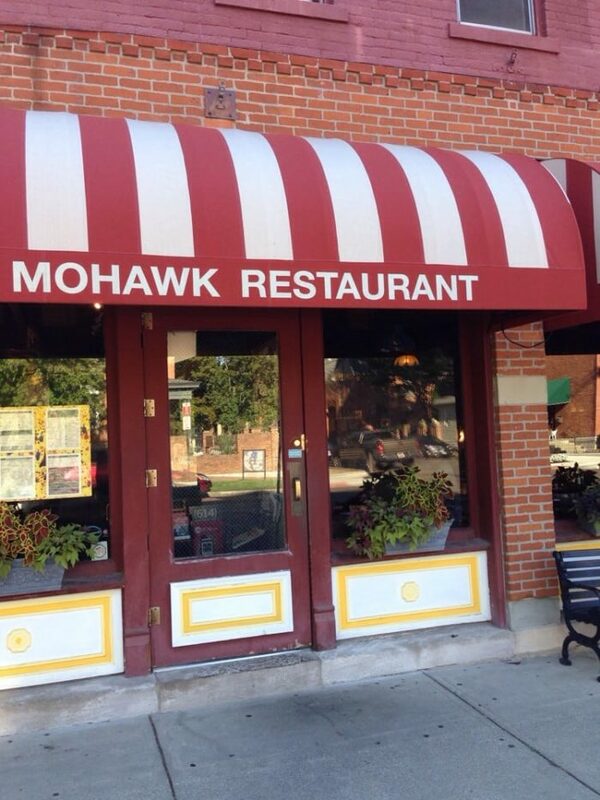 You might be amazed, but the Turtle Soup has been a special at Old Mohawk for over 70 years. This soup features its unique strands of meat in a perfectly seasoned tomato broth mixed in with tender slices of veggies. Try it; you won't be sorry! 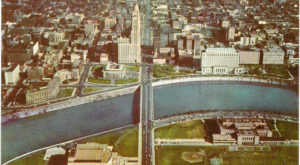 The Old Mohawk is located at 821 Mohawk St., Columbus, OH 43206. First off: yes, it's really $1 on Mondays. 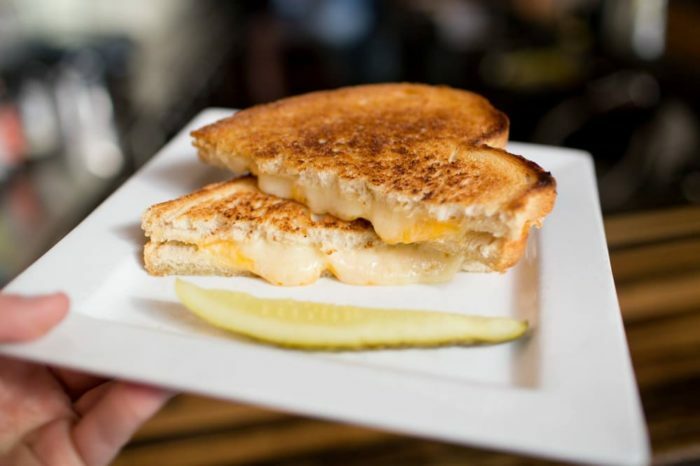 It might sound simple, but this melty, gooey, creamy, crusty sandwich is awesome, and you will savor every bite. 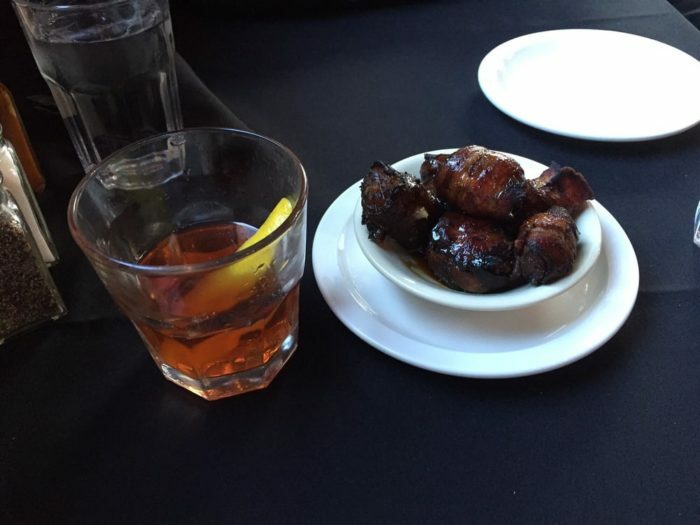 Columbusites love starting their Monday evening with this delicacy. 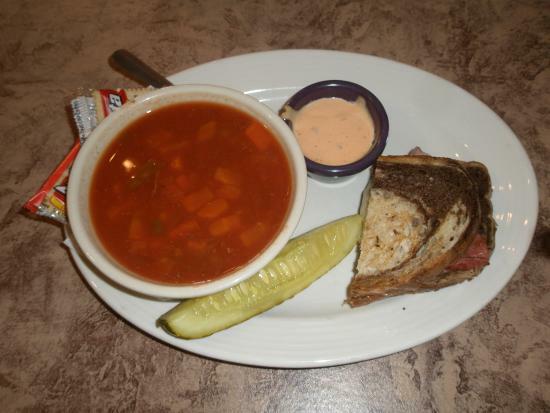 You can also get a bowl of tomato soup for dipping your grilled cheese. 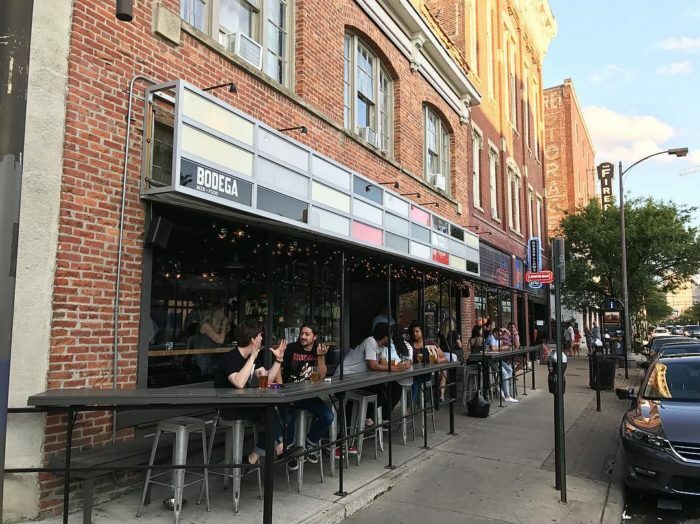 Bodega is located at 1044 N High St., Columbus, OH 43201. 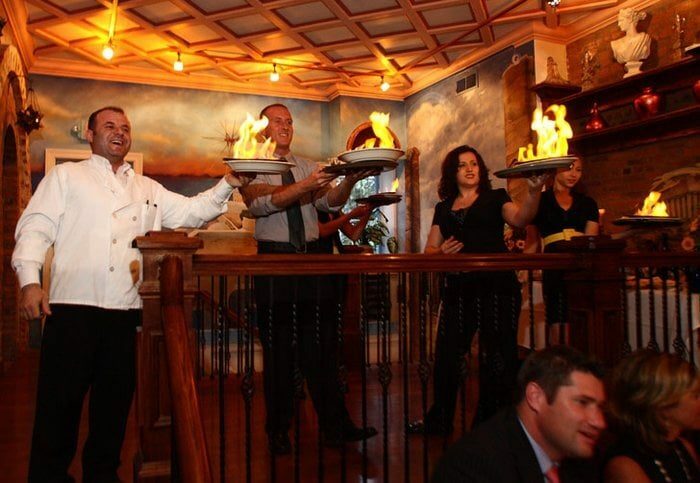 The Saganaki is not only delicious, but also incredibly entertaining. Saganaki is a Greek dish featuring tasty fried cheese, and when you order it, you will be presented with a plate of flaming cheese. Yes, it will actually be on fire! After letting it flame for a moment, your server will put it out by squeezing fresh lemon juice over it. 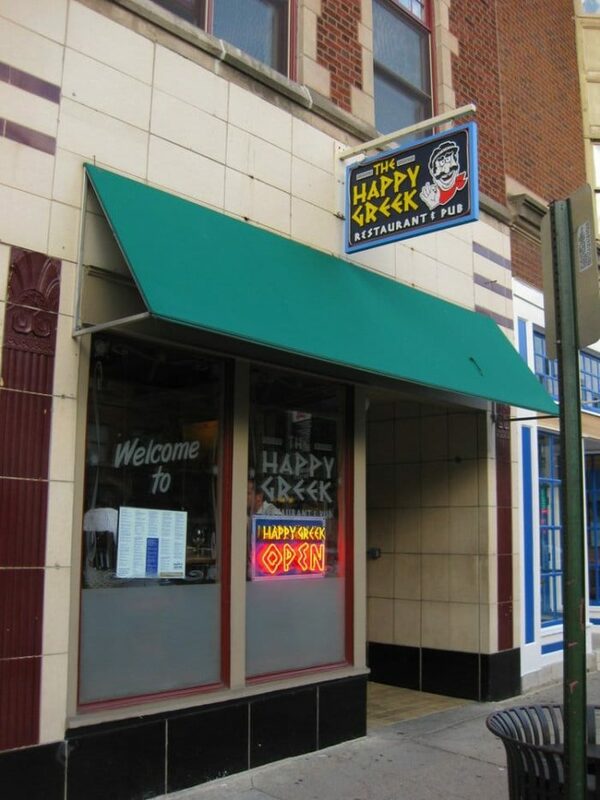 The Happy Greek is located at 660 N High St., Columbus, OH 43215. 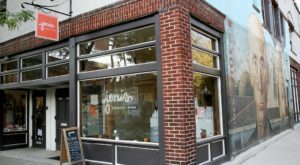 The Northstar Cafe is loved for it's absolutely delicious and sustainable vegetarian and vegan options. The Northstar Burger has everybody talking. It's an entirely veggie burger, but before you meat lovers think this is not for you, give it a try. This dish is a everyone's favorite! 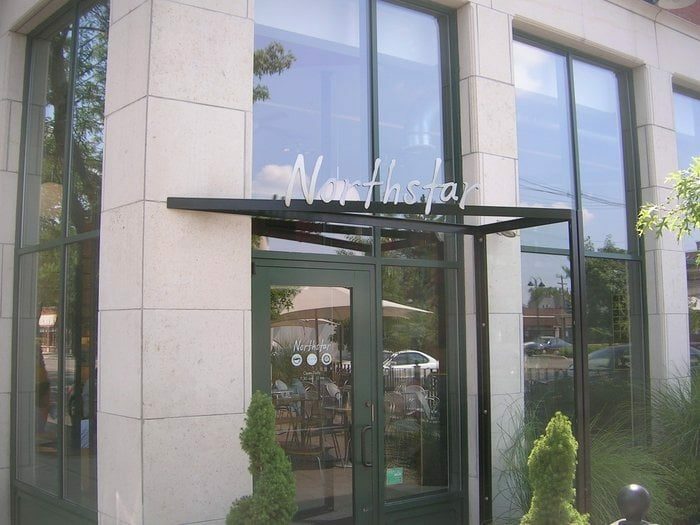 The Northstar Cafe now has five locations in Columbus. 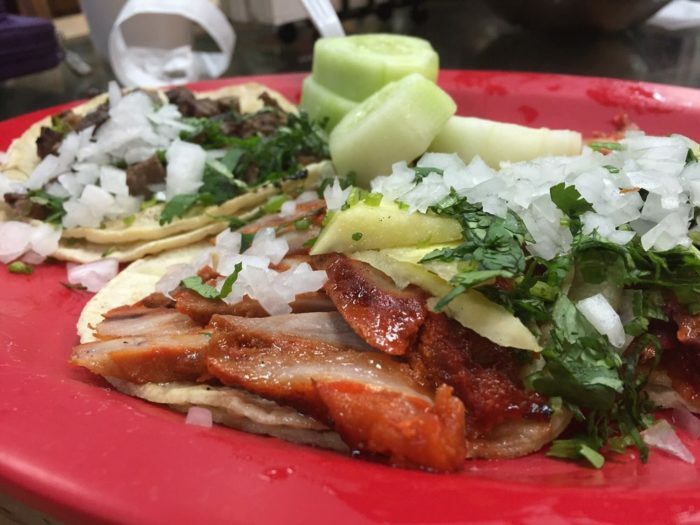 Los Gauchos is both the self-proclaimed and resident-confirmed best place for Al Pastor Tacos in Columbus. The Al Pastor Tacos are a fusion of Mexican and Middle Eastern flavors with shawarma meat and delicious fresh juicy toppings. 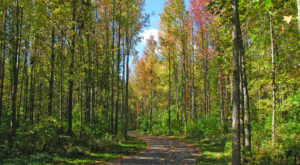 Los Gauchos is located at 5221 Godown Rd., Columbus, OH 43235. 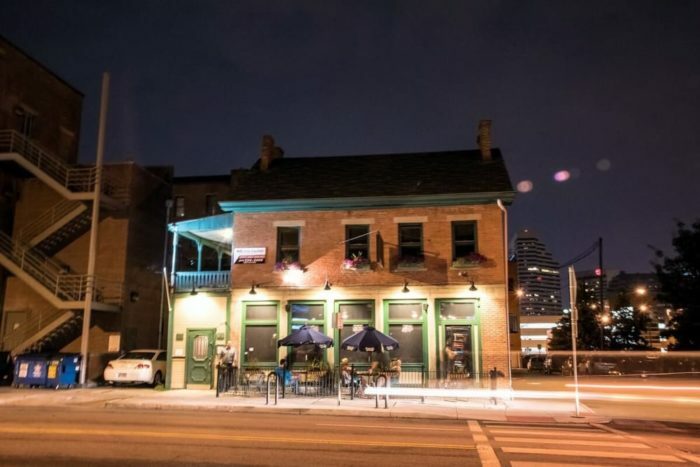 The Blind Lady Tavern is a historic location with exquisite old wood decor, so there's a lot to love about the place... but there's one dish in particular that has everybody talking: The Devils. The Devils are hot dates stuffed with soft goat cheese and wrapped in crispy bacon. You absolutely must try them. There are endless styles of pizza in the world, but at Tommy's you can try our very own Columbus style pizza. 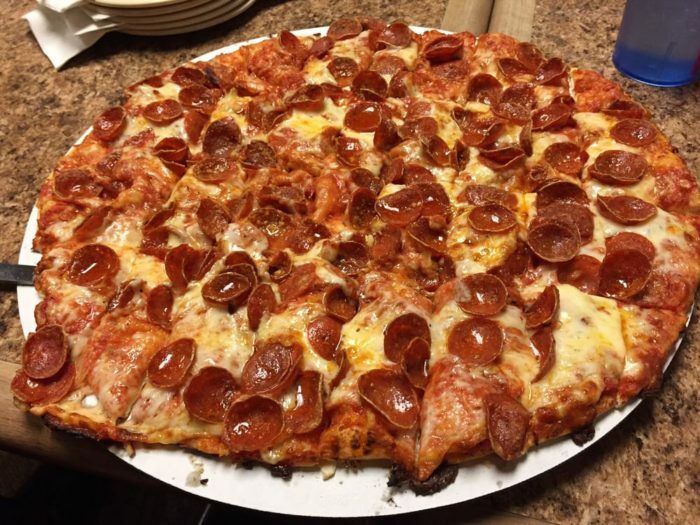 This thick-crust square-cut plate of heaven will have you drooling as soon as you see it. Tommy's is always generous with the toppings! 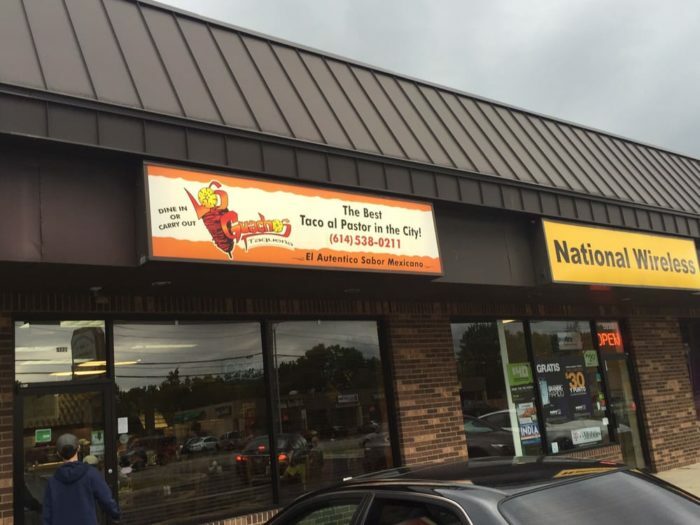 Tommy's Pizza now has three locations in Columbus. 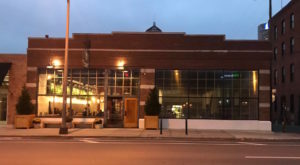 The Columbus Fish Market is a long established and loved restaurant in the city. 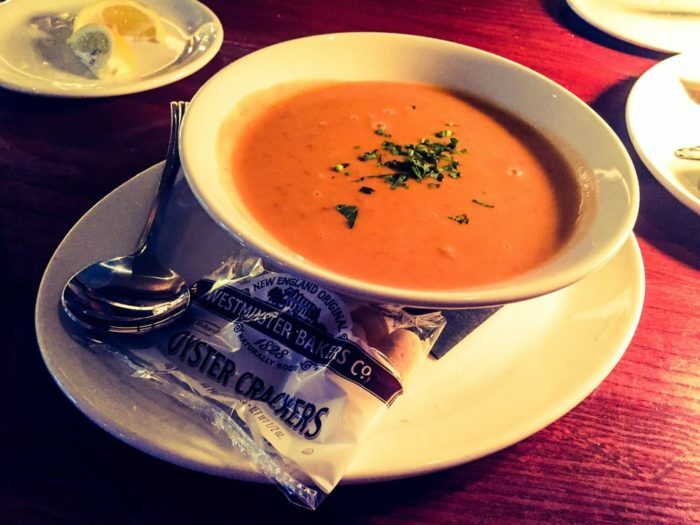 Their Maine Lobster Bisque is talked about particularly often. This is a perfectly creamy bowl of soup that will make your tastebuds do a happy dance. Make sure you try it. 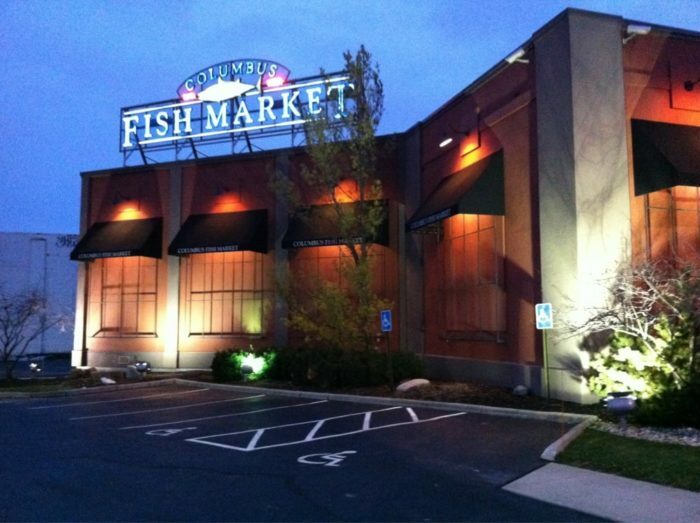 The Columbus Fish Market is located at 1245 Olentangy River Rd., Columbus, OH 43212. Buckeyes, while served at many establishments in Columbus, are even better in home kitchens and family reunions! 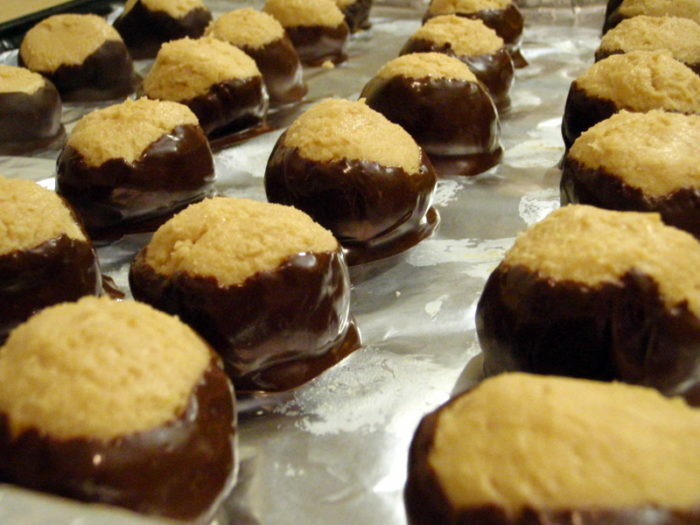 Popular partially due of our love for the Ohio State Buckeyes, these delicious dessert balls have a peanut butter and confectioners sugar filling coated in chocolate. Seems simple, but try these out! You will not be disappointed. Hungry yet? 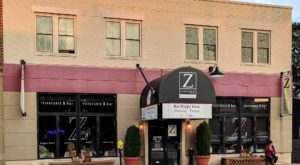 Grab your friends and try all these favorite local dishes. 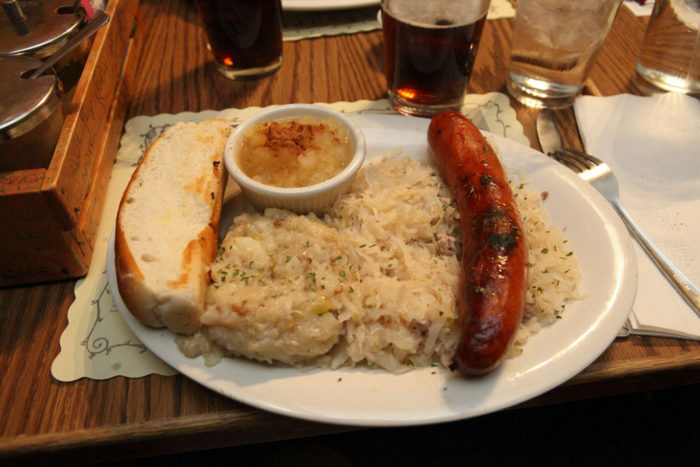 What’s the best dish you have ever had in Columbus?